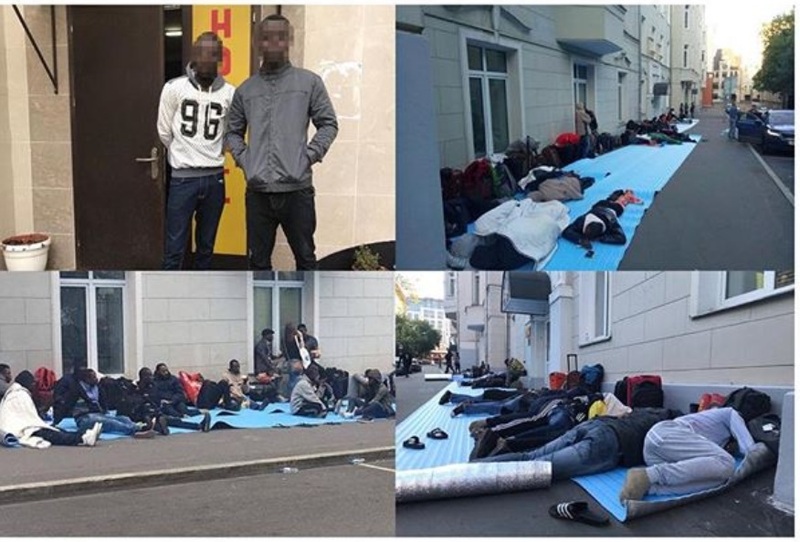 Con artists have tricked hundreds of young Nigerians into traveling to Russia thinking they’d become professional footballers or get goodjobs. Alas, when they arrived, their hopes were dashed and they now find themselves with nowhere to go. 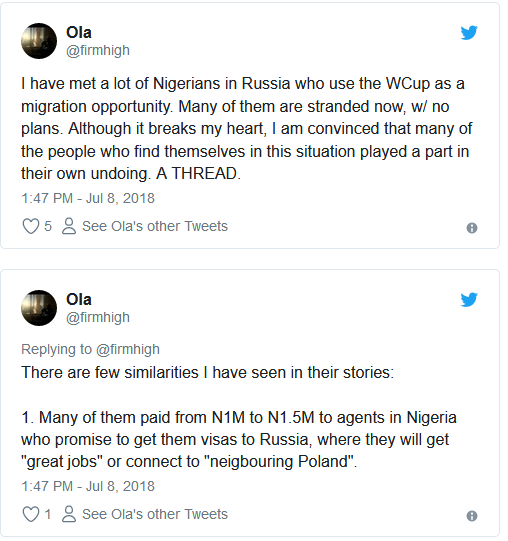 Two Nigerian brothers said they have been conned into coming to Russia with false hopes of becoming professional footballers. Back home, in Lagos, they were approached by fellow Nigerians and told that, should their dreams of soccer stardom not work out, they would easily find other well-paying jobs in Russia. The brothers entered Russia using FAN IDs, which the government issued for foreigners traveling to attend the FIFA World Cup. It contains personal data and functions as a visa substitute during the tournament. But, after touching down in Moscow, the brothers soon realized that they had been tricked. “In Nigeria, we were told to call this phone number once in Russia — but nobody picked up on the other end,” the younger recalls. They were not allowed to stay overnight but received food from the imam. 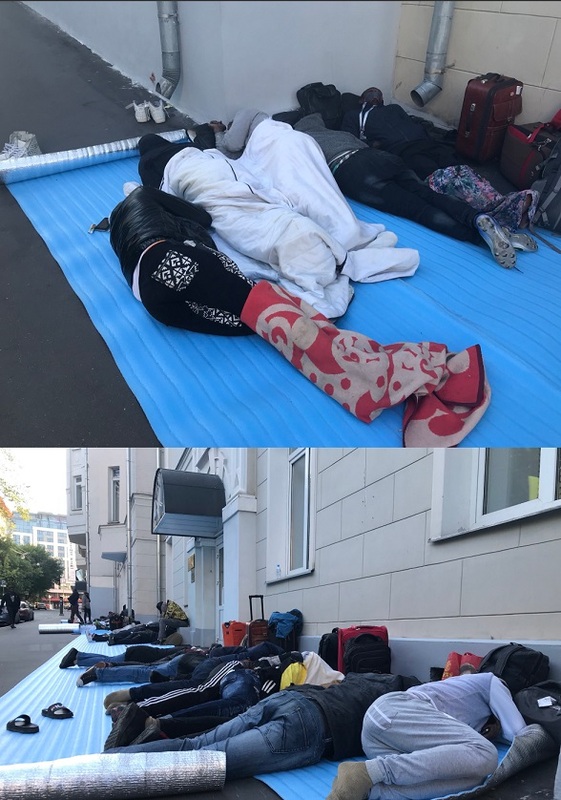 They then slept rough in Moscow parks. “Suddenly, my suitcase was gone,” one of them recalls. 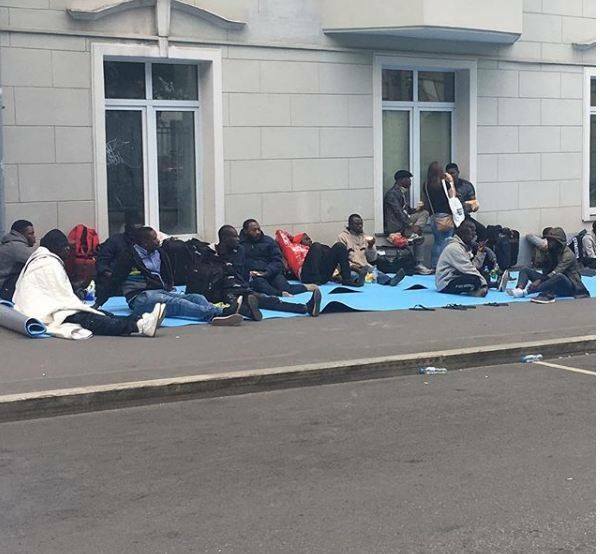 Today, more than 70 Nigerian citizens gathered at the Nigerian embassy in Moscow to complain that they were deceived into attending the World Cup on the promise that they could work while in Russia. The leader of a volunteer group told the magazine RBC that the first Nigerian tourists started reporting scammers as early as two weeks ago. They were reportedly sold “fan IDs” for $300 and round-trip tickets, and told they could earn money while in Moscow. 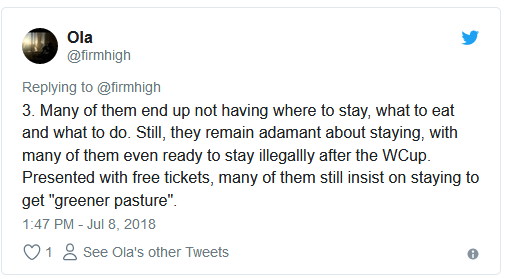 When they arrived in the Russian capital, however, they learned that their documents don’t allow them to work, and the scammers quickly canceled their return tickets. Another several hundred stranded Nigerians are currently spread across the country.